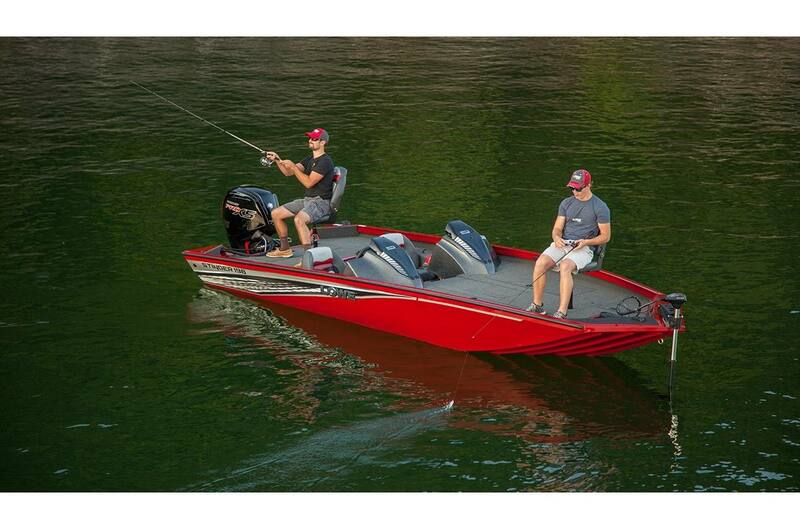 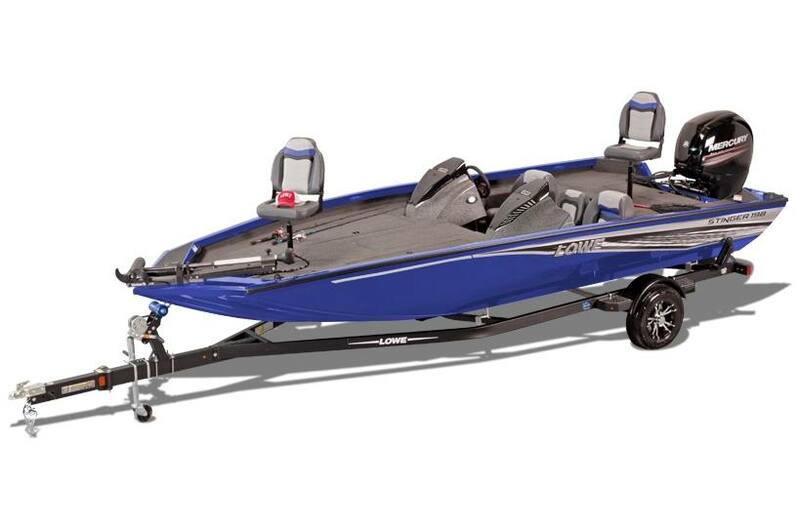 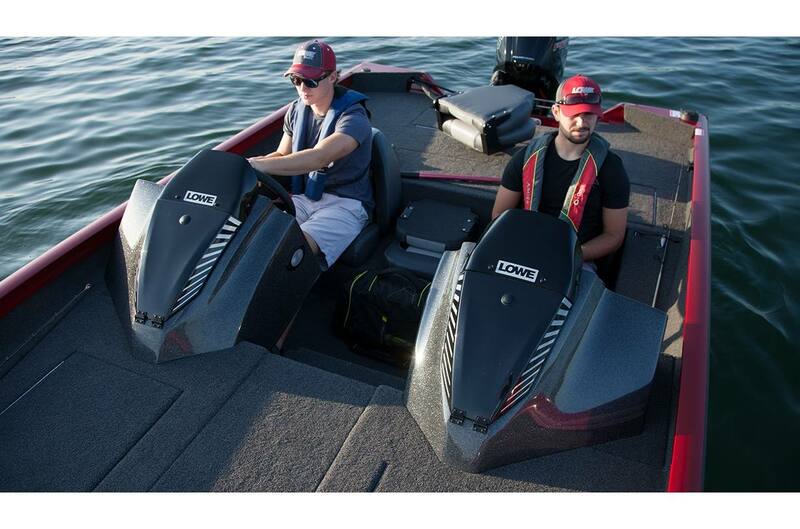 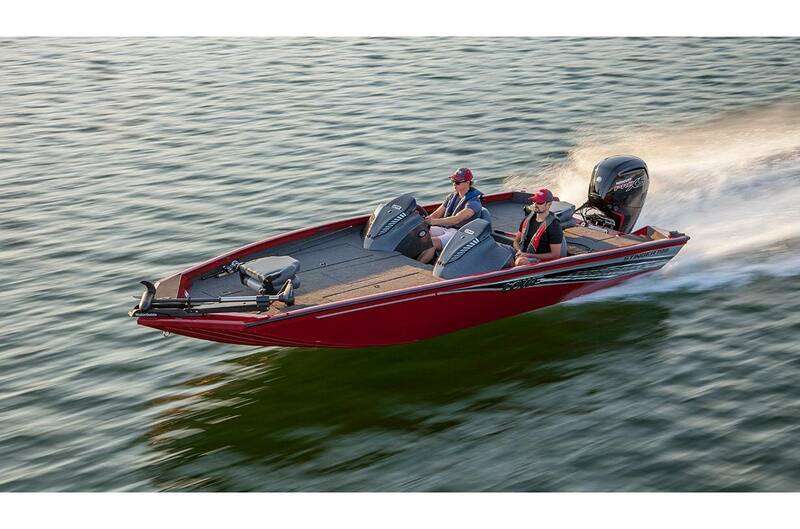 Enjoy more fish-fighting space and more premium features with the unstoppable Stinger 198 DC. 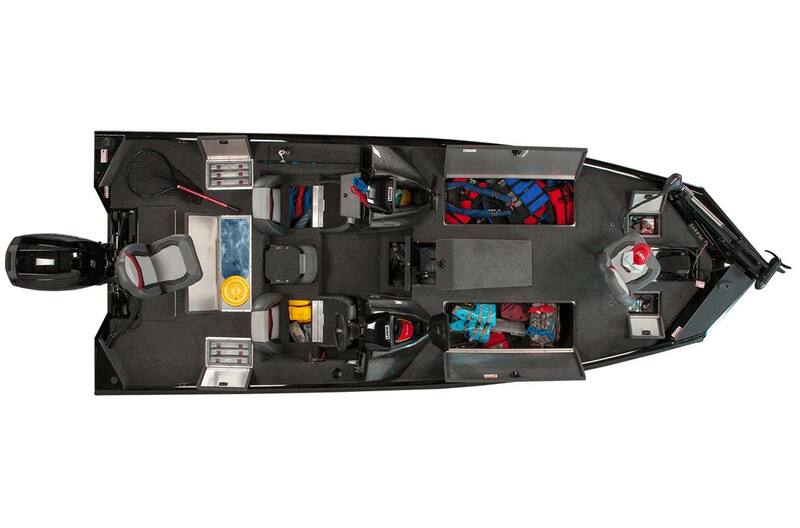 Dual fiberglass consoles with storage and stylish metal flake finish earn this Stinger its “DC" designation, but that's only the beginning. 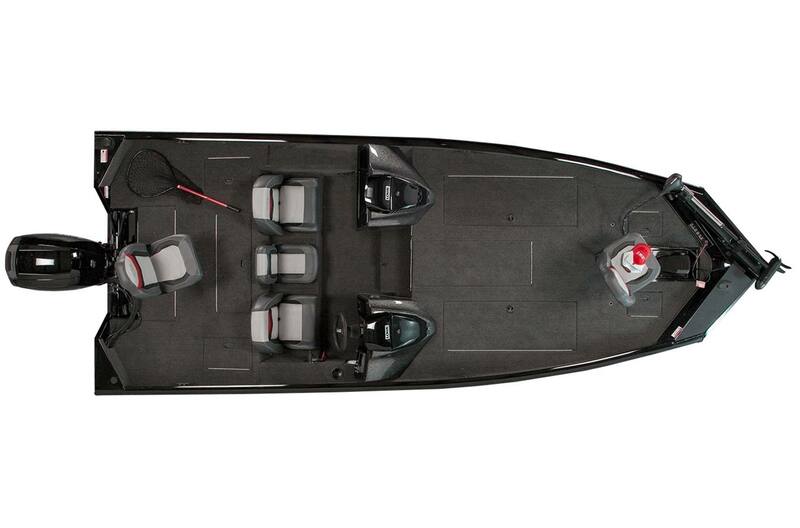 Enjoy loads of casting space courtesy of a super-wide 94" beam, and get on the fish fast thanks to a maximum horsepower rating of 150 hp. 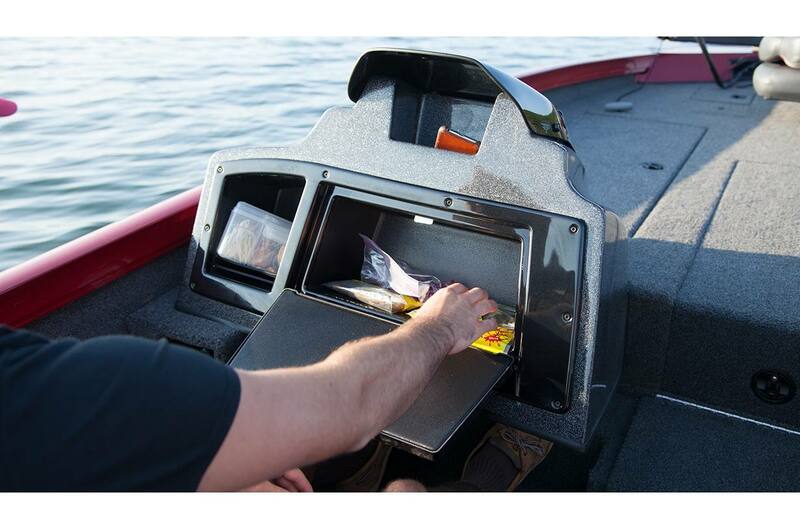 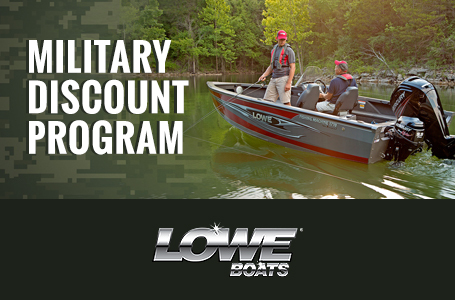 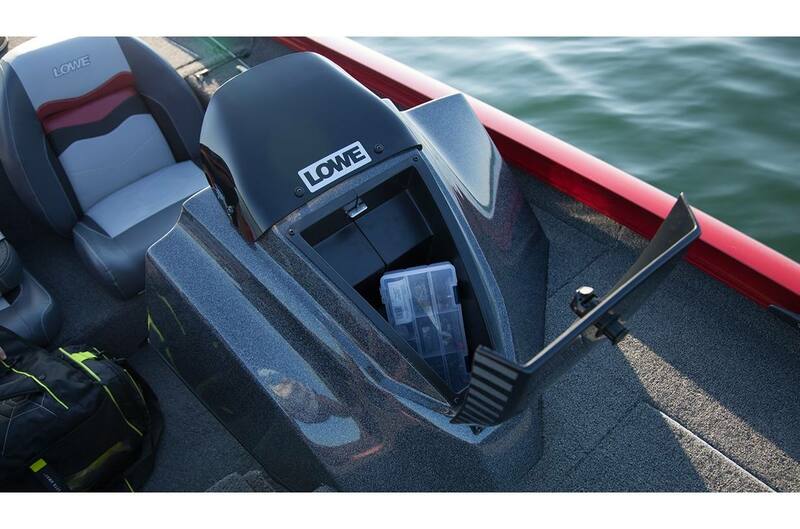 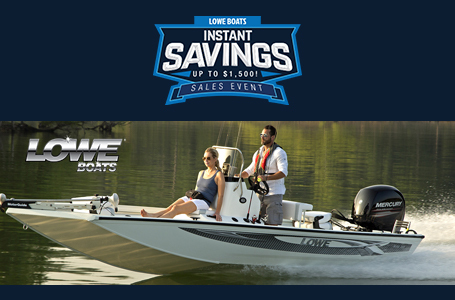 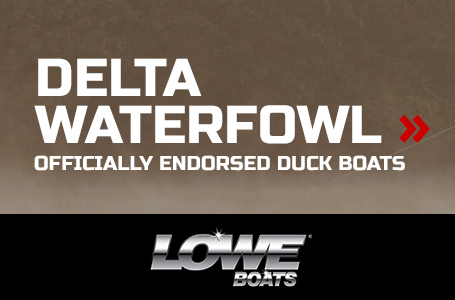 The fish won't stand a chance thanks to features including a MotorGuide X3 45FW trolling motor, a Lowrance Hook-3X fishfinder, stern livewell, locking rod storage with 8 tubes for rods up to 8'6" long, and much more. 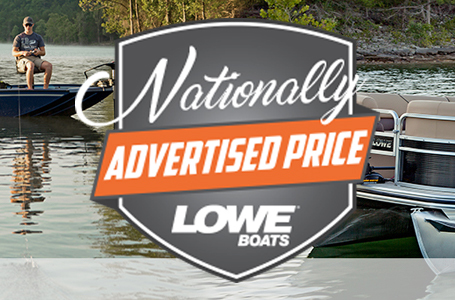 And thanks to the Lowe team of expert craftsmen and a Lifetime Limited Warranty, you can count on incredible quality and lasting durability. 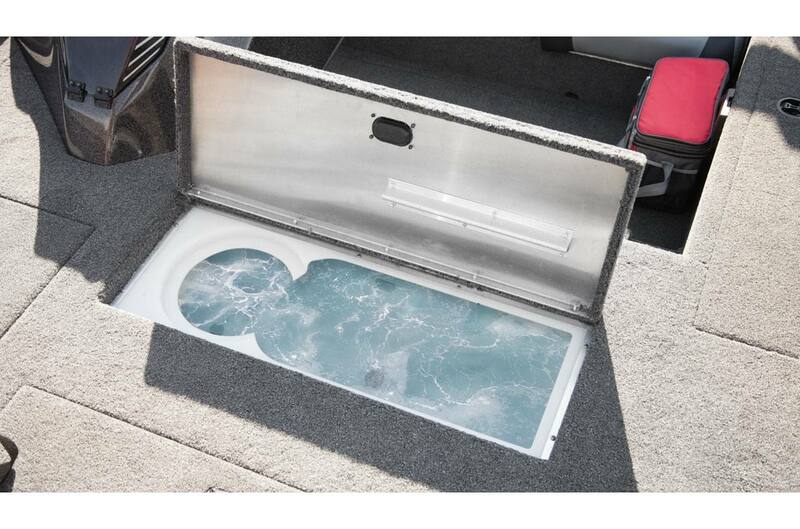 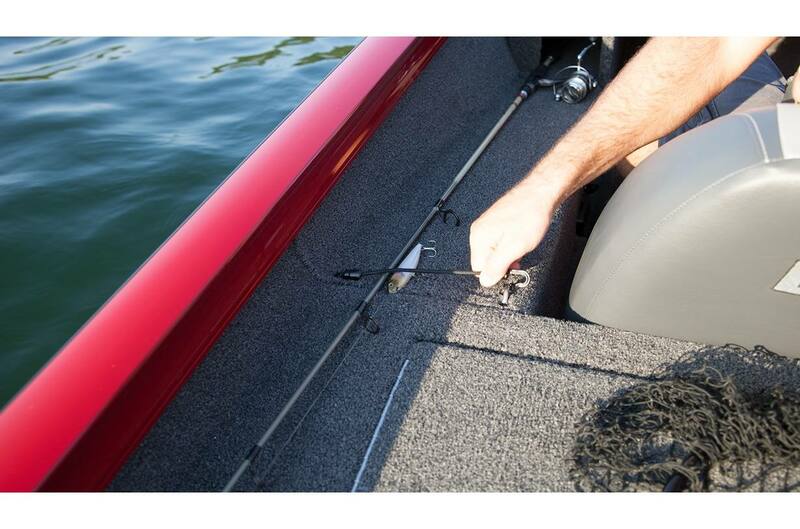 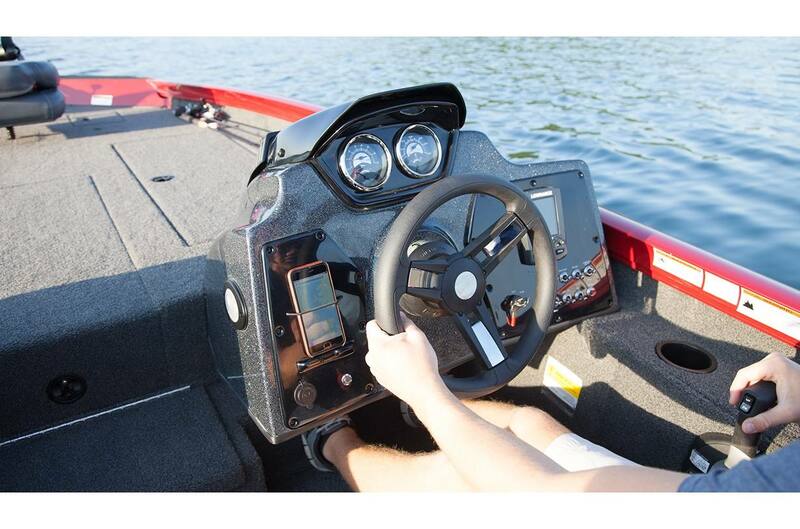 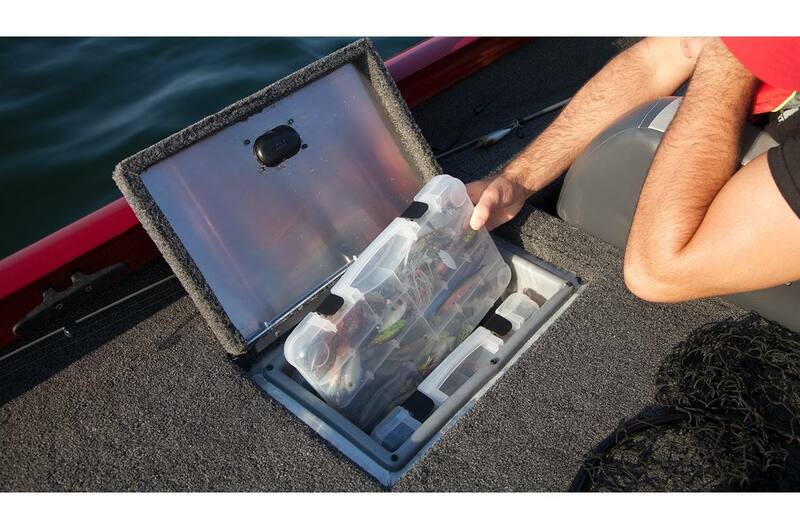 Prepare for the bass fishing of a lifetime with the Stinger 198 DC.